During bilateral salpingo-oophorectomy, the ovaries and both fallopian tubes are removed. 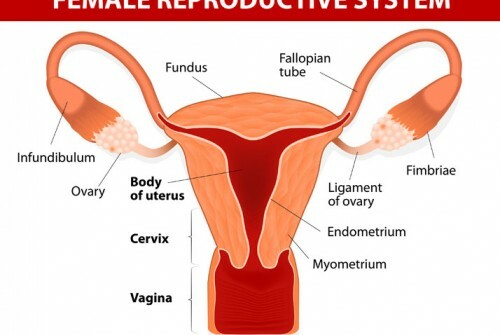 Bilateral salpingo-oophorectomy may be utilized in order to treat ovarian cancer, fallopian tube cancer, ovarian cysts, a fallopian tube infection and ectopic pregnancy. An ectopic pregnancy may resolve on its own without the need for bilateral salpingo-oophorectomy. As a surgical alternative to the procedure, it may be performed with the laparoscopic method. 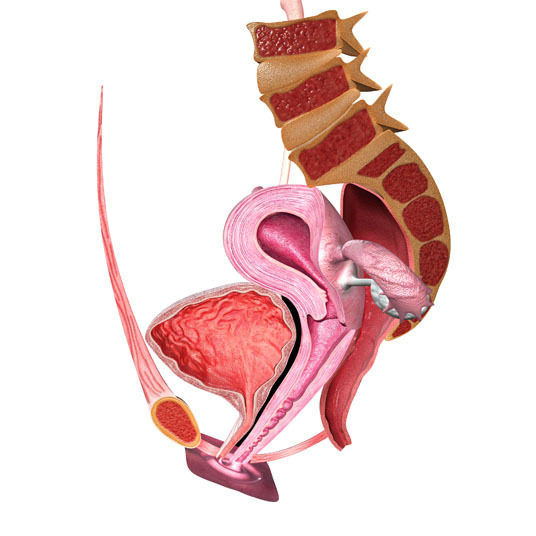 Bilateral salpingo-oophorectomy is performed under general anesthesia, which means that the patient is asleep and completely unaware during the procedure. Possible risks following bilateral salpingo-oophorectomy include infection, bleeding and a negative reaction to the anesthesia. It is also possible to experience an incisional hernia. The prognosis for a positive end result following bilateral salpingo-oophorectomy is good for the majority of women. However, the patient will be infertile following the procedure and may need to take hormone replacement drugs to manage menopause-related symptoms. The total recovery time for bilateral salpingo-oophorectomy is four to six weeks.